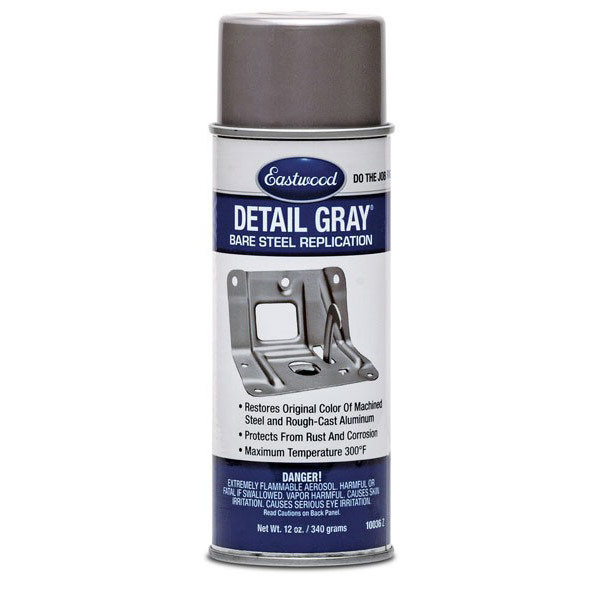 This Detail Paint is specially formulated to duplicate the original look of die cast and stamped steel. 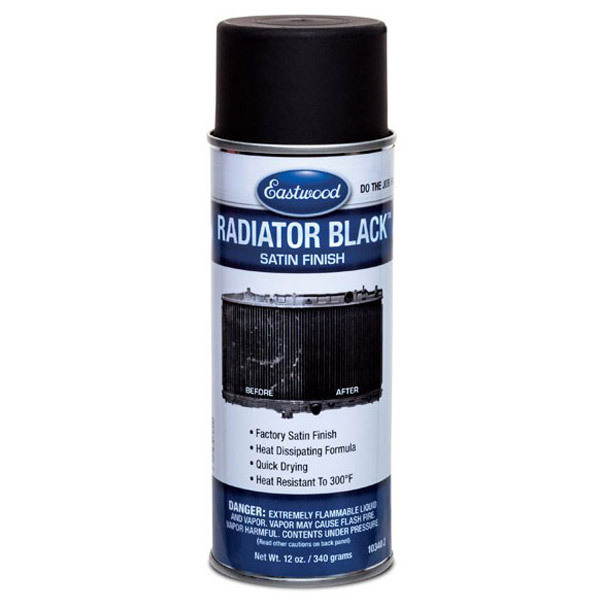 Protected up to 300 degrees F by this paint, metal parts will keep that brand new look for a long time. 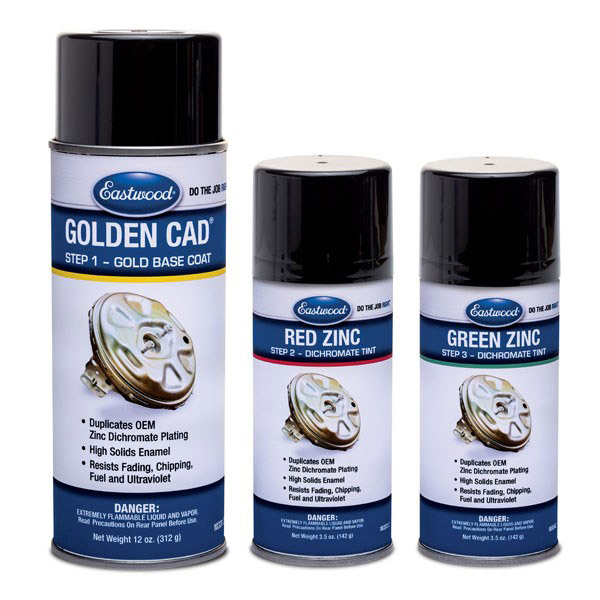 The Eastwood Golden CAD Kit allows you to easily replicate the look of Golden CAD plating on your parts and hardware. 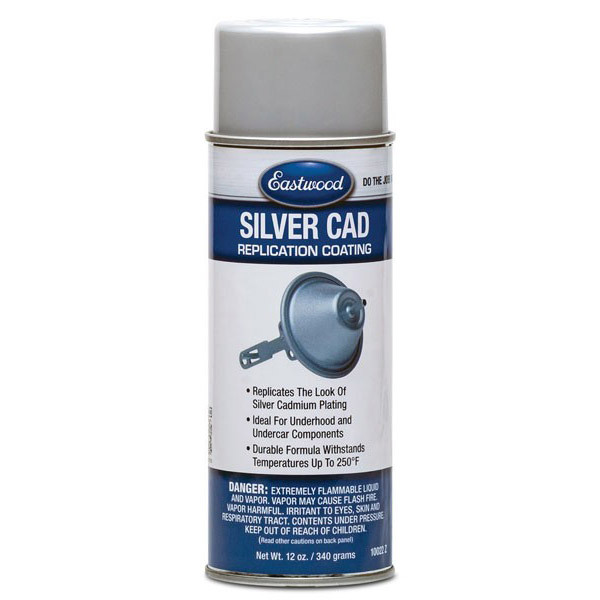 The Eastwood Golden CAD Kit allows you to easily replicate the look of Golden CAD plating on your parts and hardware. 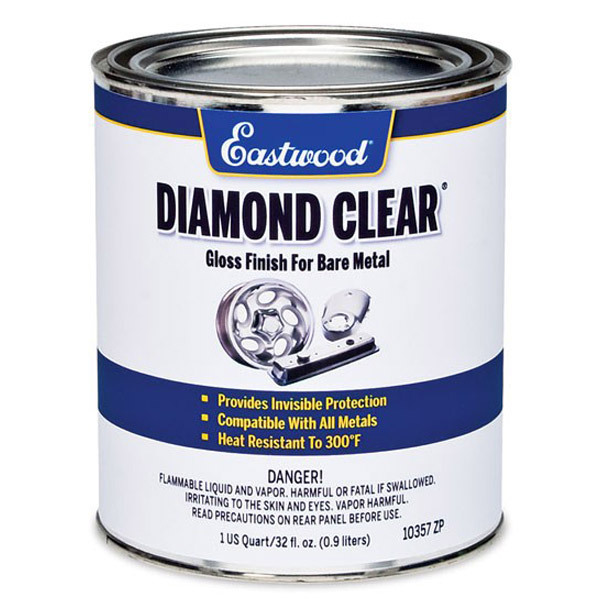 Add a can of Eastwood Diamond Clear Gloss to complete the job. 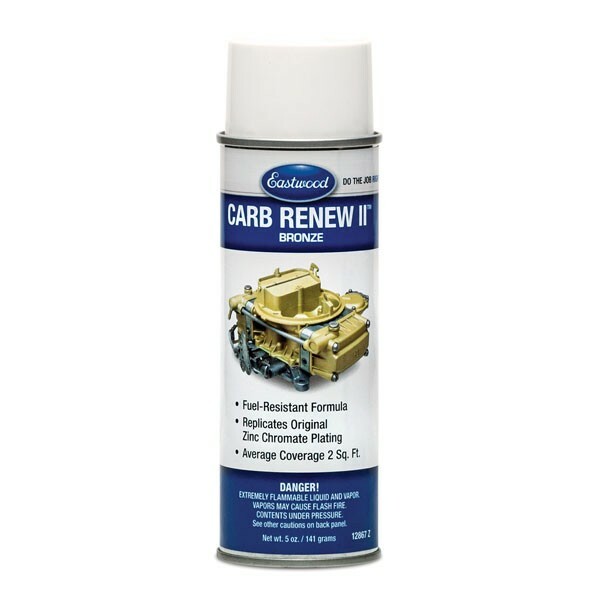 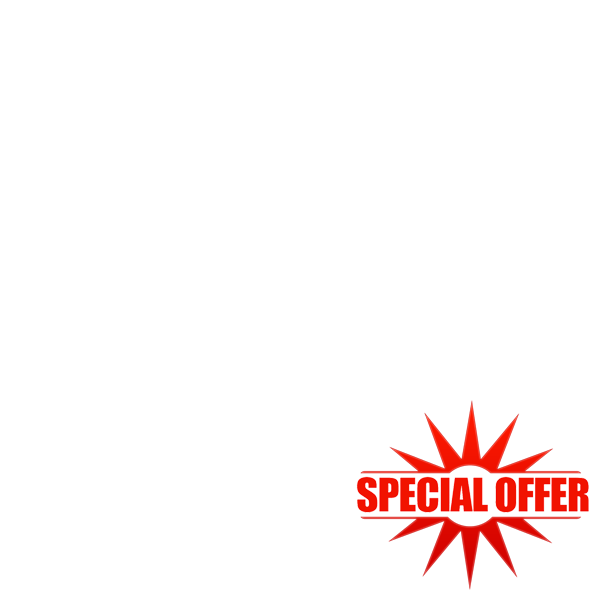 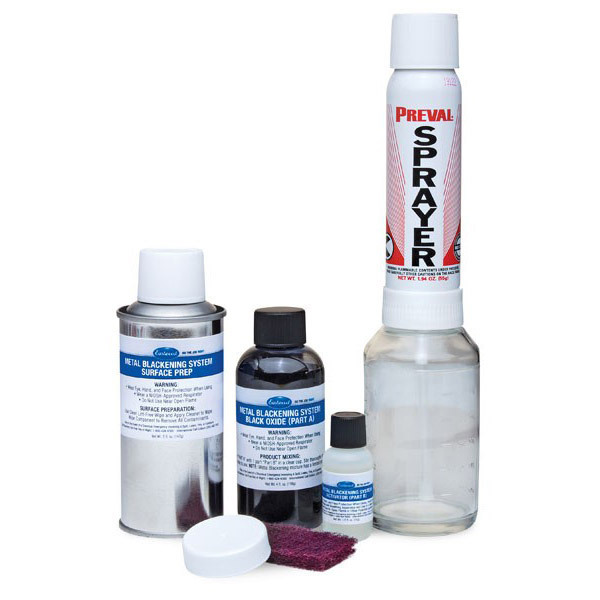 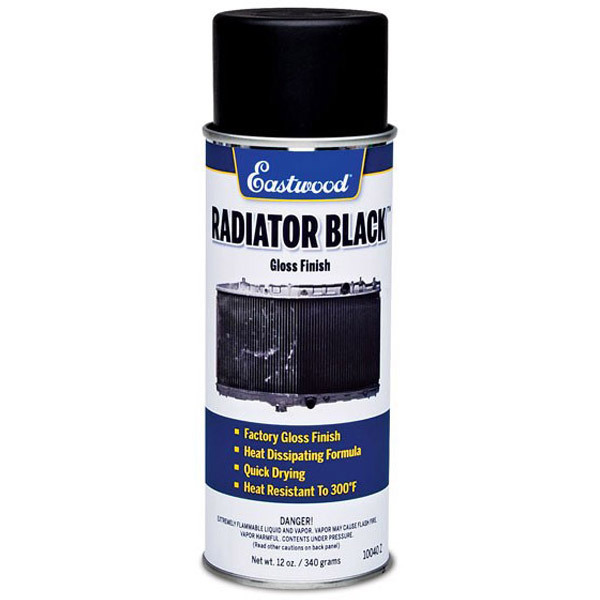 The ideal top coat to protect and preserve bare metal and painted surfaces. 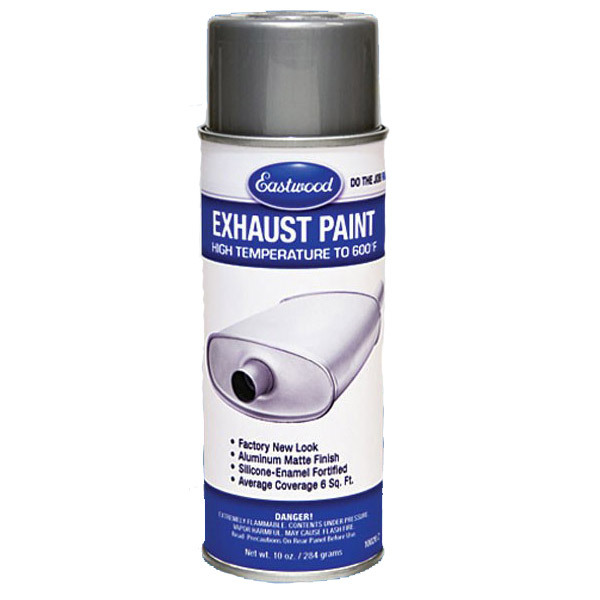 Available in high gloss and satin finishes, your parts will have the look and durability you want. 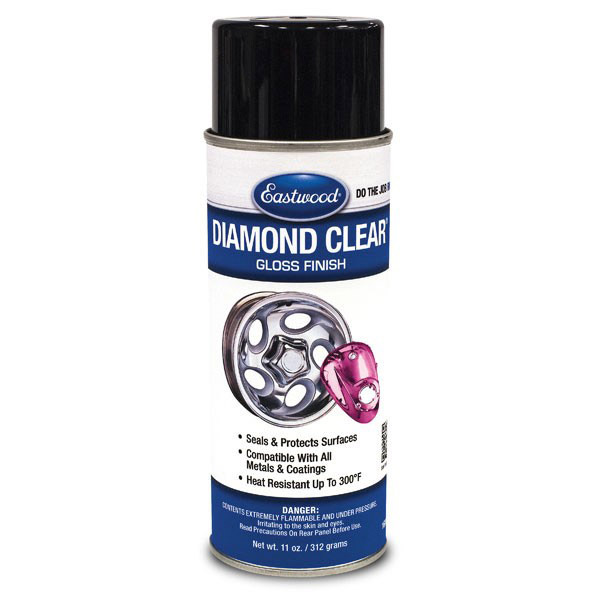 Protect metal parts with a tough, flexible metal clear coating that keeps brass, steel, die-cast, even cast iron, looking great. 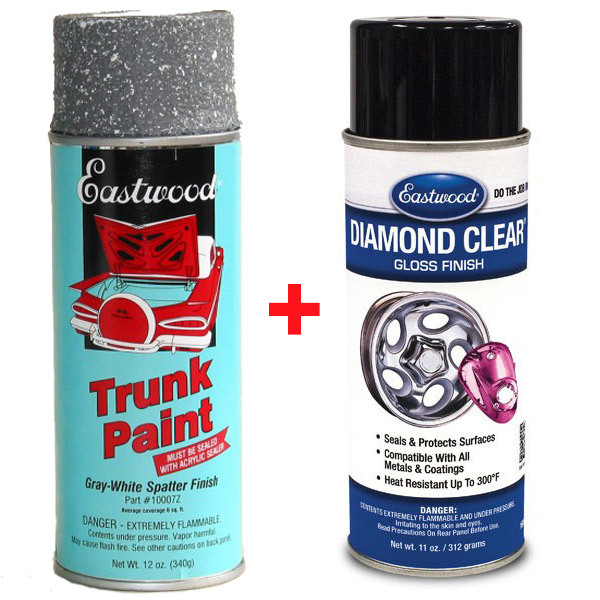 Also works as an aluminum clear coat. 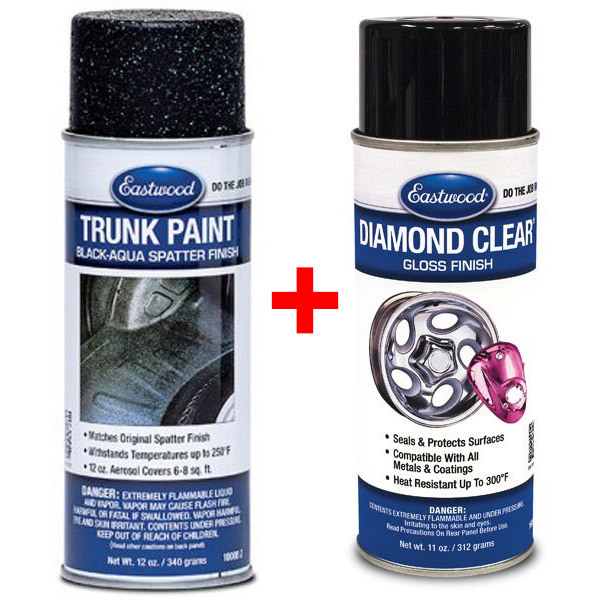 Protect Your Newly Painted Wheels. 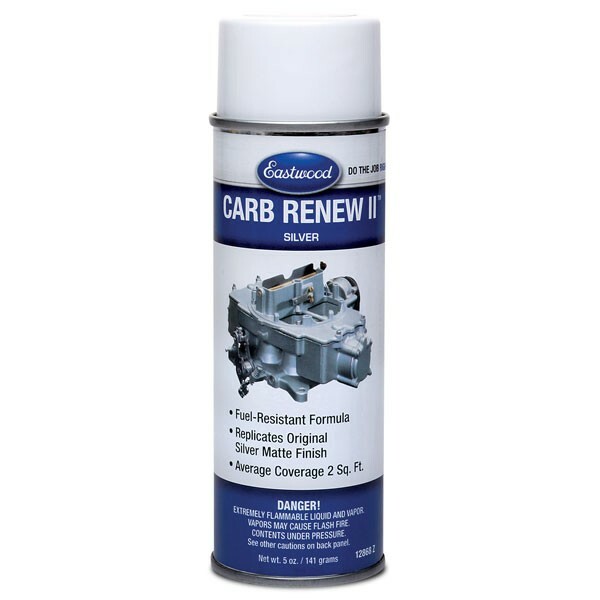 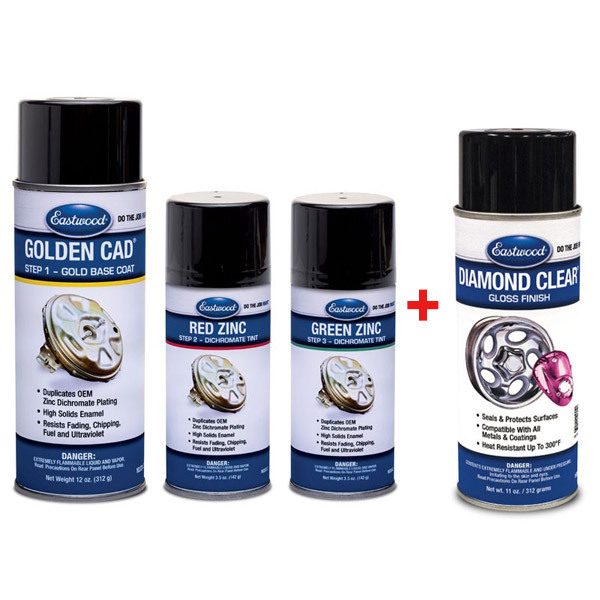 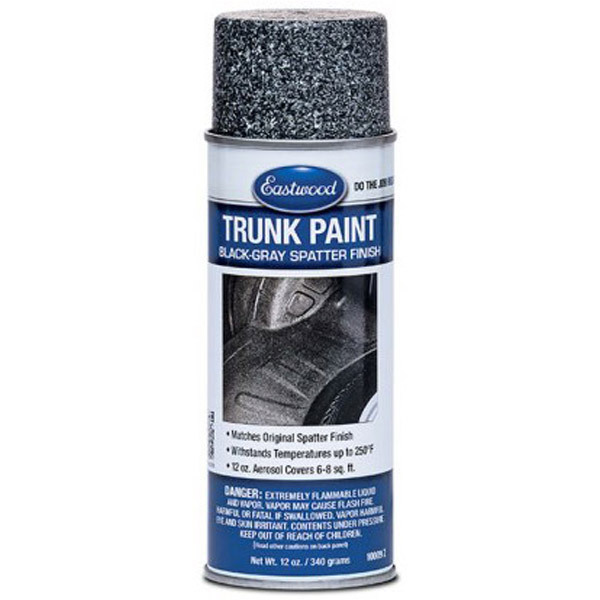 Delivers added protection against rust, corrosion and chemicals while providing a satin finish that will add a clear-coat depth to your wheels. 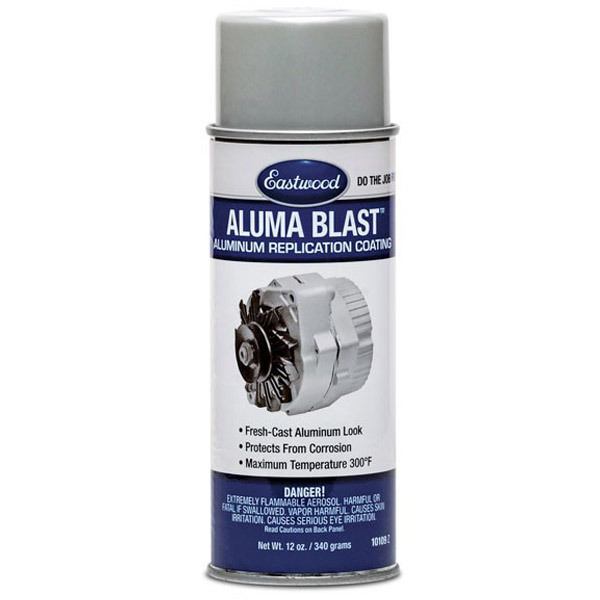 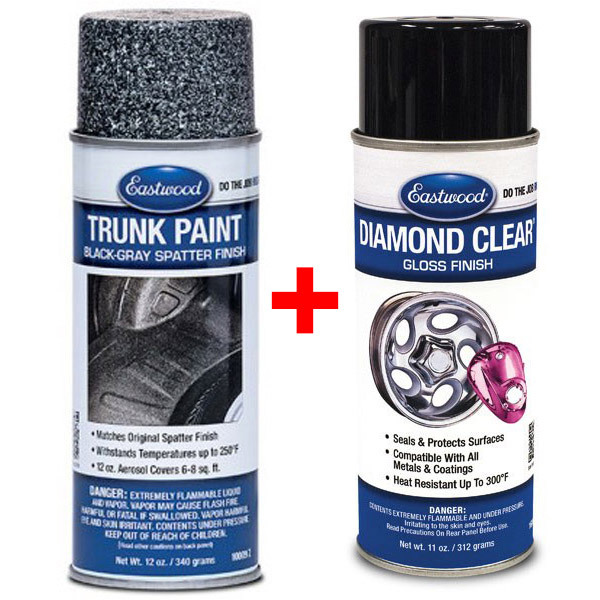 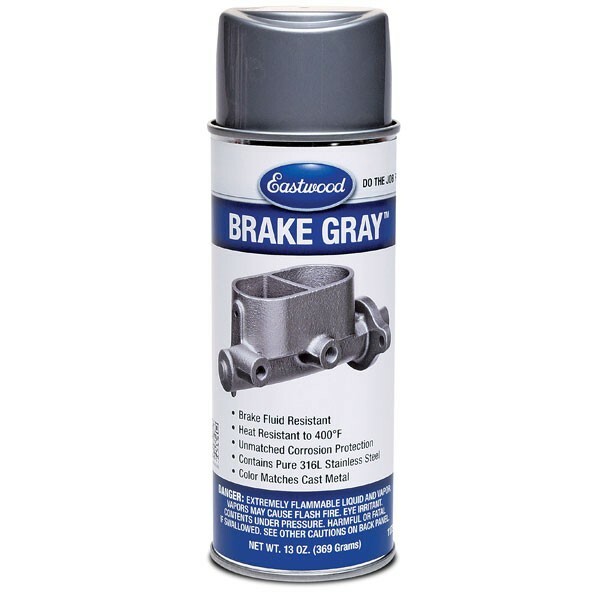 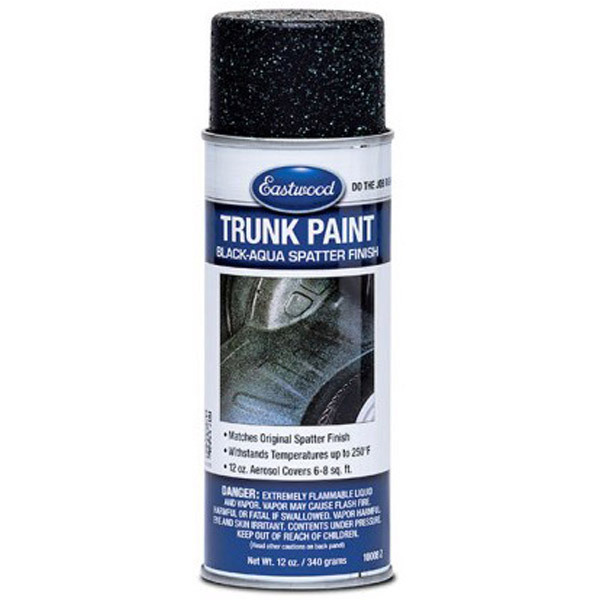 Not to be mistaken for ordinary silver paint, this coating actually contains zinc to protect your gas tank from rust. 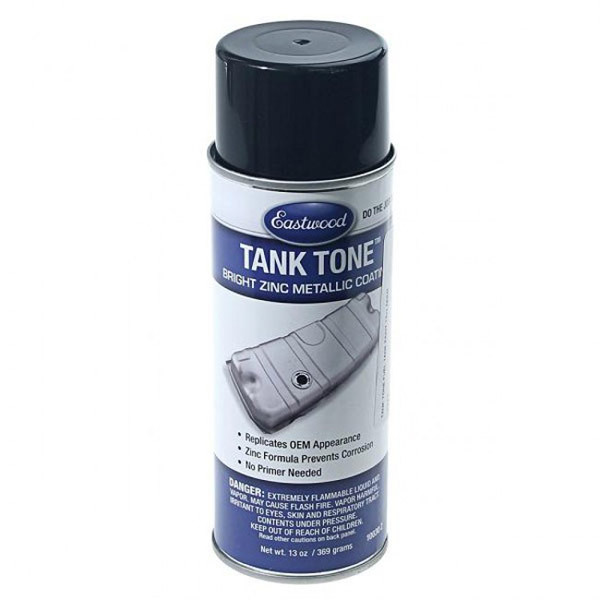 Many gas tanks came from the factory with a similar coating. 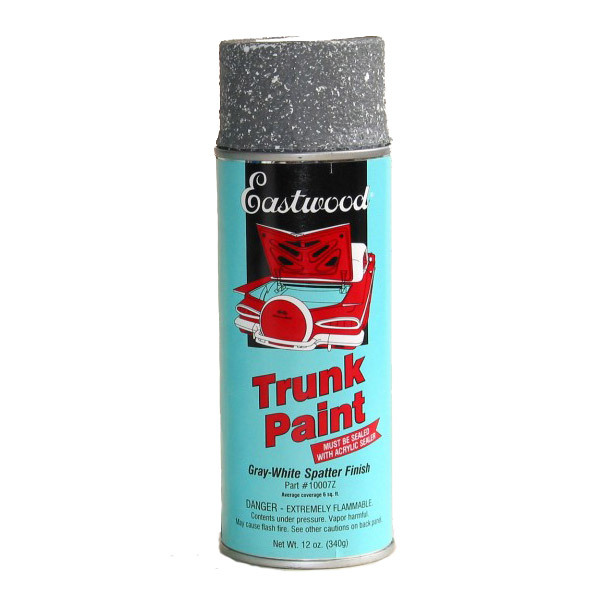 Match original multi-color spatter finishes with this trunk paint. 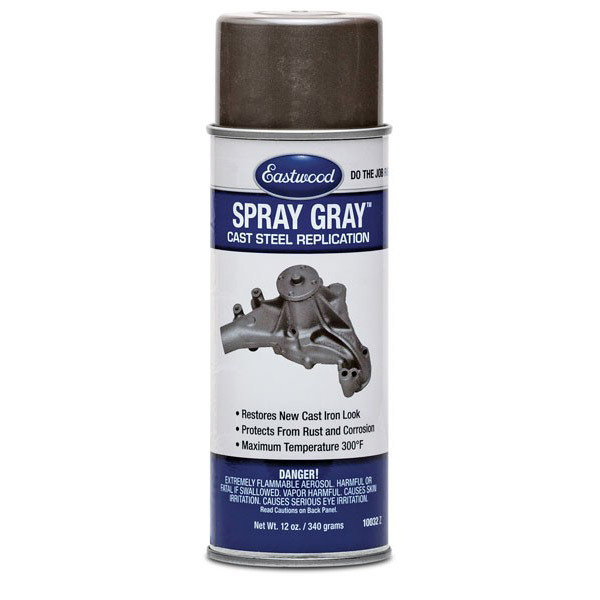 Handy aerosol can eliminates spray gun cleanup. 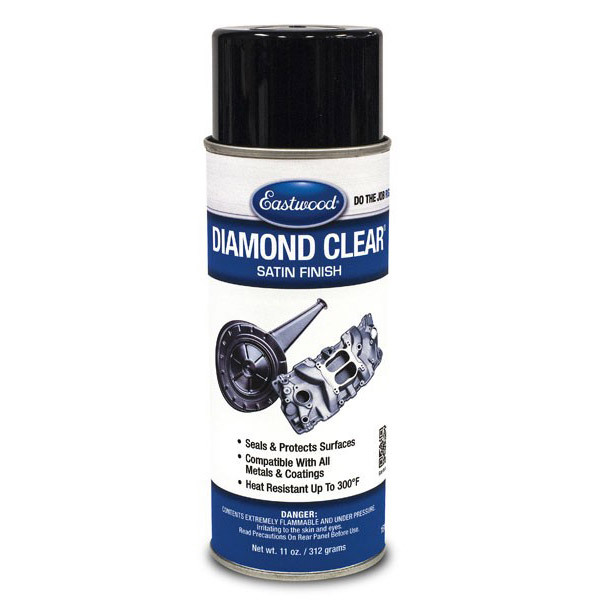 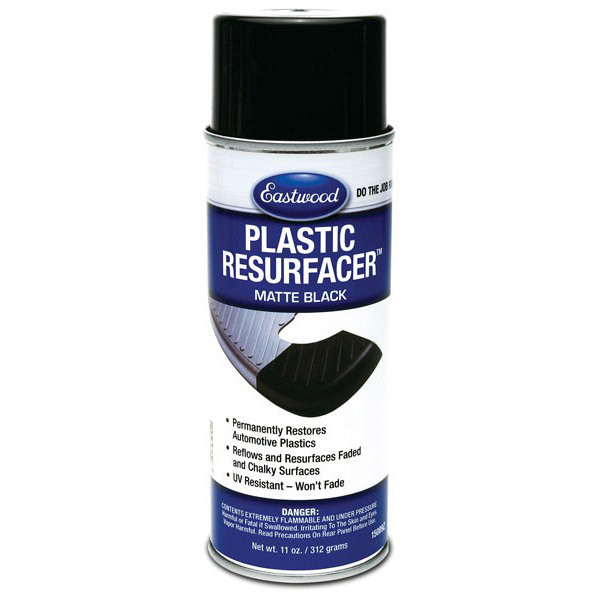 Must be sealed with Diamond Clear for Painted Surfaces.